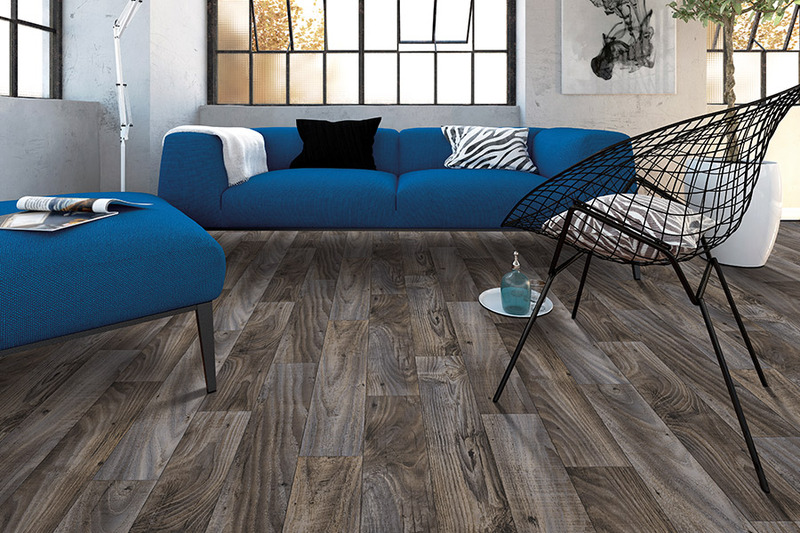 When it comes to affordable floor coverings that have all the looks and benefits you’re looking for, it’s hard to skip over LVT. 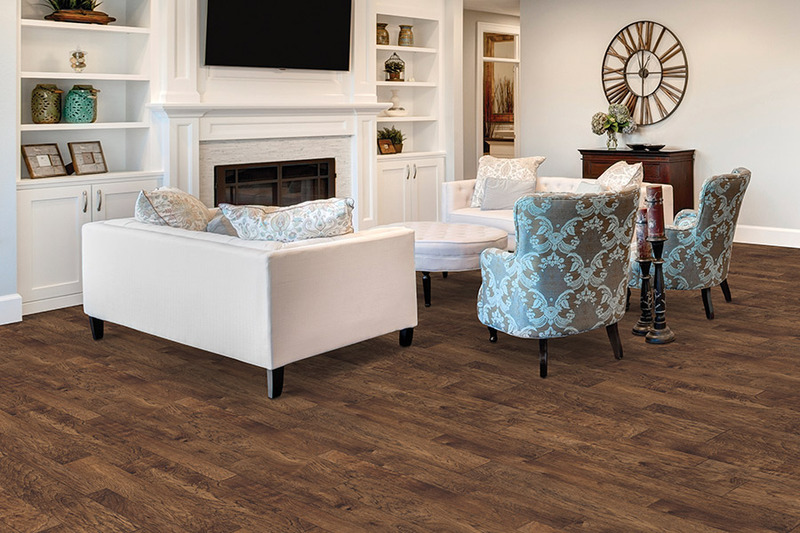 In fact, luxury vinyl tile is one of those materials that can look like so many different materials, it could be that you’ll find exactly what you want, and you might just save a bundle. Burns Flooring & Kitchen Design knows that if a floor covering can accomplish more than one purpose, it’s very nearly worth its weight in gold. That’s one reason this material is so popular. It does a whole lot with just a little, and it’s not at all a “cheap” option. You’re welcome to stop by any one of our three showrooms to speak with our friendly flooring professionals. We have two showrooms in Winter Haven, FL, and one in Lakeland, FL, and from there, we serve the areas of Lakeland, Poinciana, Lake Wales, Haines City and Bartow. 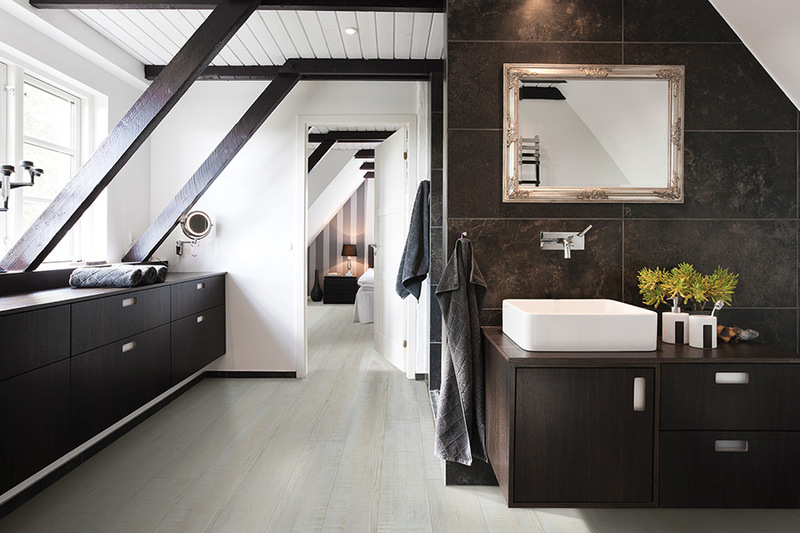 One thing that makes people return repeatedly to LVT is the fact that it so closely resembles some of the most beautiful all-natural resources. 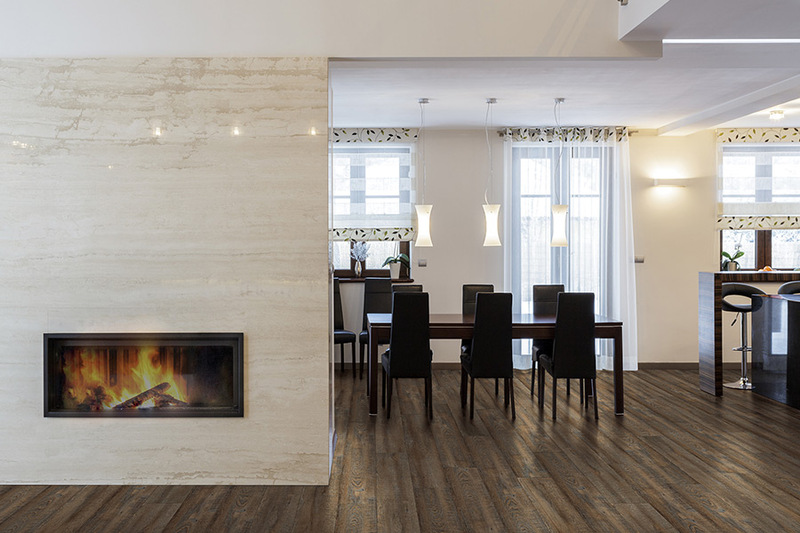 For instance, this flooring can look just like solid hardwood, natural stone and rock. However, one of the most common uses of this flooring is to mimic tile floors. Right down to the grout, this material looks just like the real thing. 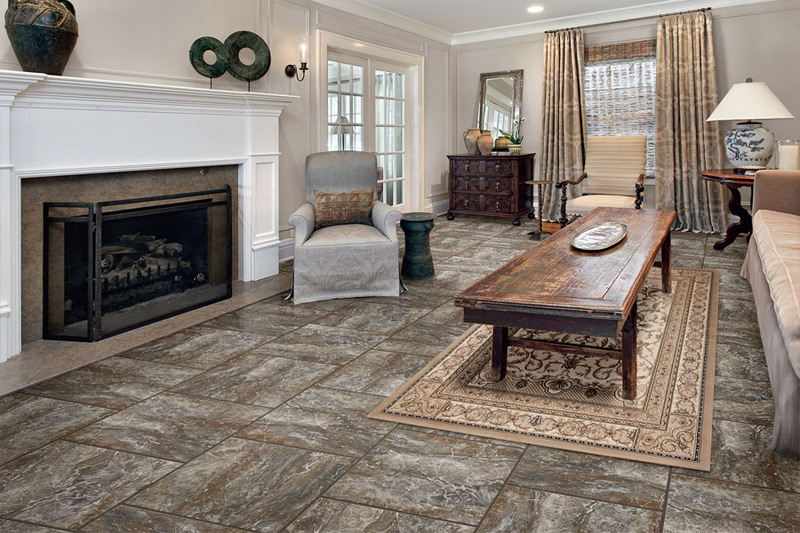 Your guests will likely not even know they aren’t walking on real tile. 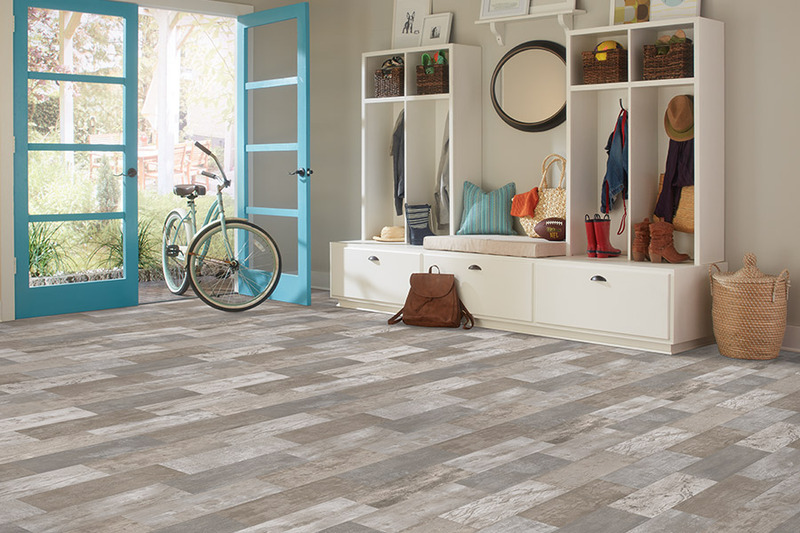 You won’t have to sacrifice durability with luxury vinyl tile, either. The layers found in this product mean that it is stable, resilient and resistant to scratches, scuffs and lots of other everyday wear and tear, that can sometimes mean havoc for your floors. The wear layer is responsible for the longevity of the floor, and the thicker the wear layer, the more protection you’ll have in place. 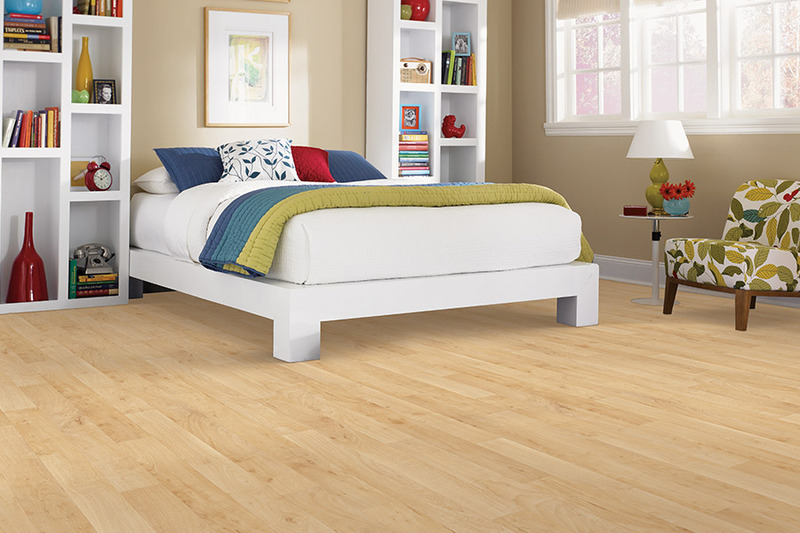 The ease of installation means that many people attempt to install their own vinyl flooring. But why not allow the professionals take care of it, for the utmost in peace of mind? Another reason to leave it to a professional installer is that some floor coverings have warranties that are dependent upon it. If you try to do it yourself, it can void the warranty and cause big problems down the road.